What is a Dental Hygienest? Dental Hygiene is the term given to the daily routine of keeping your mouth clean and healthy. You can maintain good oral hygiene by following the correct brushing technique, flossing, using interdental brushes, rinsing with mouthwash and by seeing your dentist regularly for a professional clean. 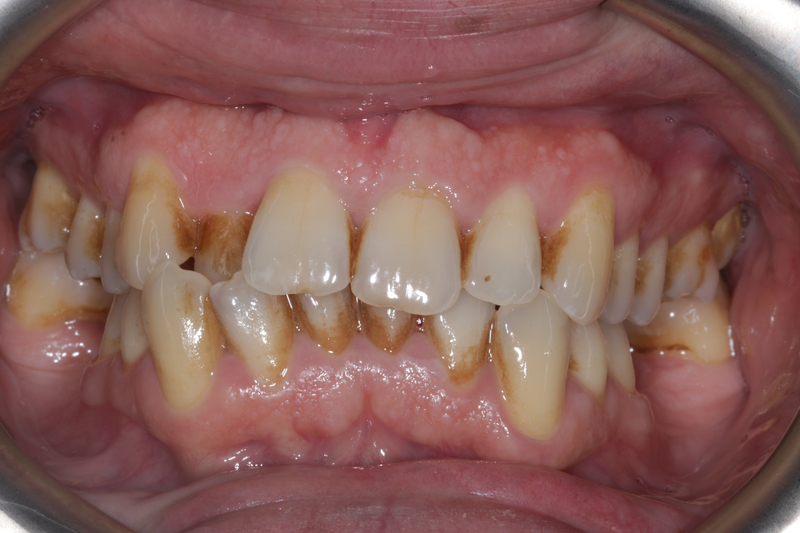 A good Dental (or Oral) Hygiene regime will ensure plaque removal. If plaque is not removed, it will irritate the gums which can lead to gingivitis (gum disease), bad breath, unsightly staining, tartar and tooth decay. In the UK, 54% of the dentate population is affected with some degree of gum disease (Adult Dental Health Survey 2009). Please see our oral hygiene page . How does poor dental hygiene cause cavities? 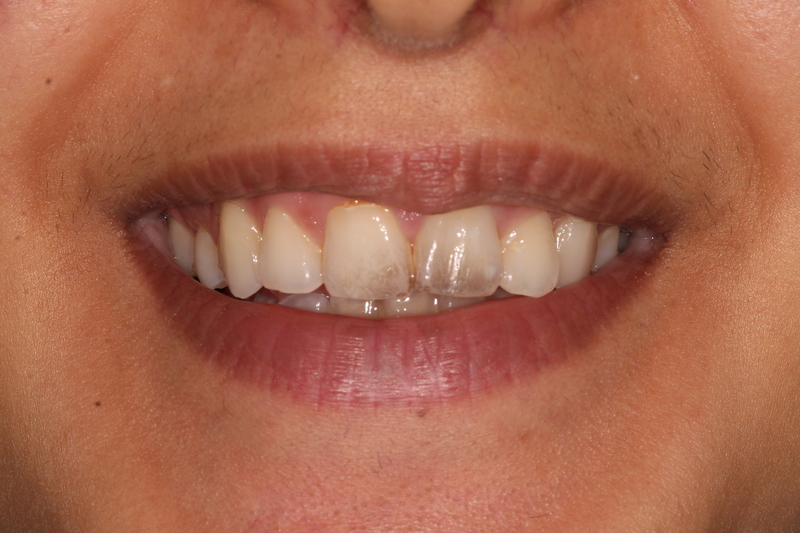 Incorrect brushing techniques and poor dental hygiene can result in the accumulation of plaque on the hard surfaces (enamel) of the teeth. 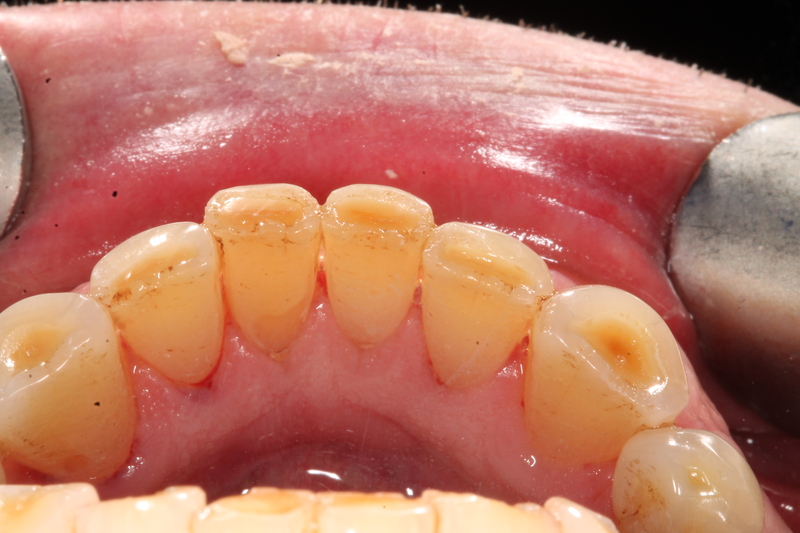 This appears at the margin between the teeth and gums and in between the teeth. If there is no plaque removal this can then calcify into tartar/calculus. When you eat, the bacteria in the plaque feeds on the sugar consumed from food. Over time, acid is produced which corrodes the tooth’s enamel causing decay, holes and cavities. How does poor dental hygiene cause gum disease? 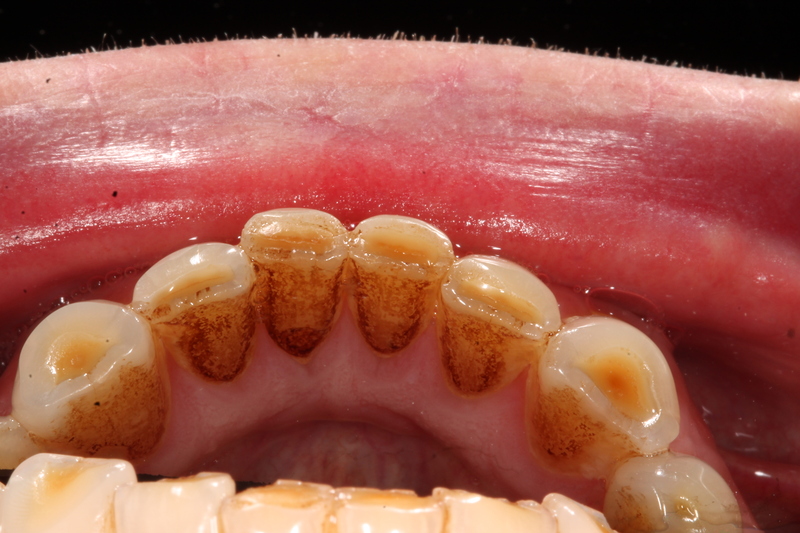 The constant accumulation of plaque causes the formation of Tartar / Calculus (hardened plaque) which can be seen on the teeth as hard yellow or brown mineral deposits. 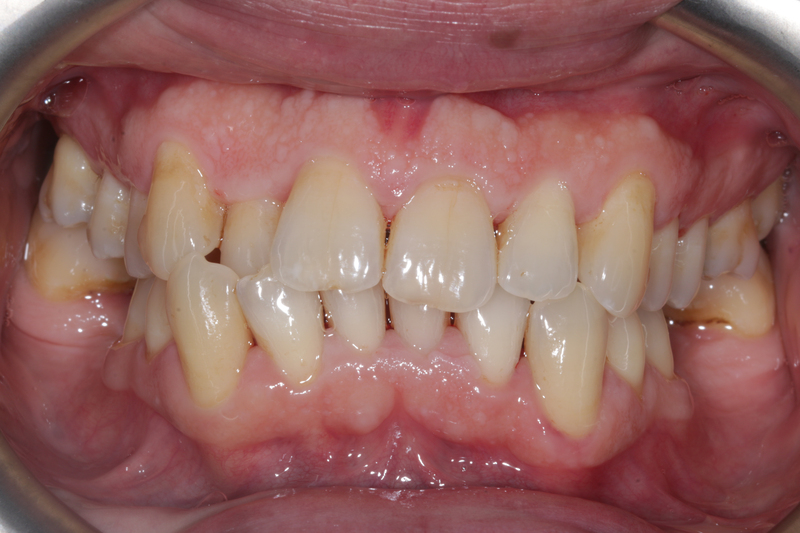 Once plaque or tartar starts to form below the gum line, gum disease known as gingivitis can occur. The main signs of gingivitis are inflamed gums and or bleeding of the gums when brushing your teeth or flossing. . If Gingivitis is not treated and is ignored, it can lead to a more advanced form of gum disease known as Periodontitis, in 10% of people. As the gums become more inflamed, due to the bacteria in the plaque and tartar irritating the gums, the gums separate from the teeth causing periodontal pockets. These pockets allow the tartar and bacteria to spread under the gum line which can lead to further inflammation and destruction of the tissues supporting the teeth. 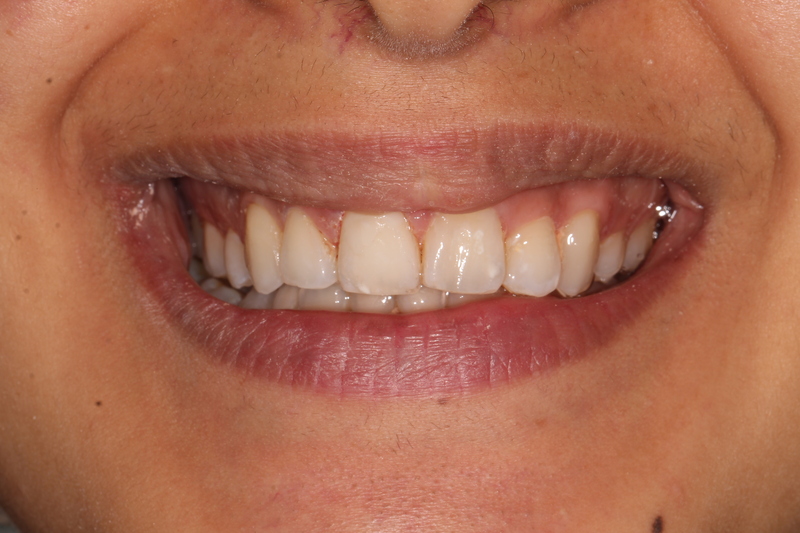 Once the bone is lost the teeth become loose and mobile, eventually resulting in them falling out. Please see here for information on the correct oral hygiene techniques.